In a surprise announcement today the Center For Medicare and Medicaid Services gave notice they are reversing planned cuts to Medicare Advantage Plans for 2015. But after all variables are factored in will the end result be an increase or decrease in reimbursements for Medicare approved procedures next year? What is the end result of all this? 2014 reductions already saw the termination of thousands of providers from HMO and PPO Medicare Advantage networks. Further reductions are likely to result in more of the same along with probable increases in premiums and copays for medical procedures. And–if not now–certainly when they are ultimately implemented as mandated by the Affordable Care Act (ACA). Which begs the question: If all these cuts to Medicare Advantage were for the purpose of financing the ACA, what is the long-term impact of delaying them on the financial solvency of the Act? Or was the latter really ever a concern of the administration? Or is it simply the case that concern over the effect of cuts on this fall’s election over-rides the need for the Act to be financially feasible? (In case you were naïve enough to believe feasibility was realistic in the first place.) In light of all the approximately 38 delays and changes in the law since its passage, it is apparent to this author that political expediency rules the day in Washington. In other words, “business as usual”. (Reuters) – U.S. health insurers said on Tuesday they still expected cuts in government reimbursements for privately managed Medicare health plans for the elderly next year even after the Obama administration rolled back the steepest reductions. The government agency that oversees Medicare said late on Monday that on average, reimbursements to insurers for private Medicare plans would rise 0.4 percent, reversing what it said was a proposed cut of 1.9 percent. The insurance industry and advocates for the elderly had lobbied against the cuts, which were first proposed in February, saying they would reduce benefits for older people. Republican and Democratic lawmakers had broadly opposed further cuts as well, adding pressure on the administration at a time when President Barack Obama’s healthcare law was also under attack. 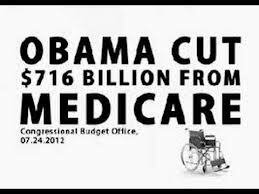 After analyzing the final rate notice from the Centers for Medicare and Medicaid Services (CMS) and comparing it with their own models, health insurers said on Tuesday that the 2015 Medicare Advantage payment rates represented a cut to payments from 2014 levels. Humana Inc, which derives two-thirds of its revenue from administering Medicare Advantage plans, said it expected a funding decline of about 3 percent for 2015 plans from 2014, according to a filing with the Securities and Exchange Commission. This is slightly better than Humana’s initial forecast for a drop of 3.5 percent to 4 percent in those rates, based on the proposal issued on February 21. Aetna Inc, which also provides Medicare Advantage plans, said it also anticipated a decline. 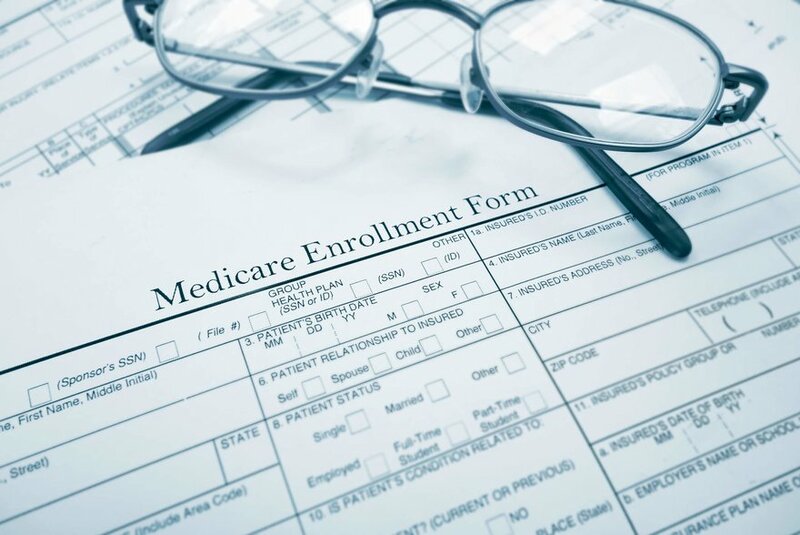 “Despite CMS’s actions, Medicare Advantage plans will still face rate decreases for 2015,” Aetna spokeswoman Kendall Marcocci said in a statement. The company is still evaluating the impact, she added. CMS officials were not immediately available for comment on the insurers’ or analysts’ analyses. Humana shares fell 1.7 percent on Tuesday. Aetna was little changed, and UnitedHealth Group Inc slipped 0.4 percent. The comments from individual insurers echoed that of industry trade group America’s Health Insurance Plans, which said it was concerned about how the policy will affect the 15 million people who receive privately managed benefits. The balance of the more than 50 million older and disabled people who use Medicare are in a different program run by the government. “The changes CMS included in the final rate notice will help mitigate the impact on seniors, but the Medicare Advantage program is still facing a reduction in payment rates next year on top of the 6 percent cut to payments in 2014,” AHIP President Karen Ignagni said in a statement. Wall Street analysts saw an improvement of 2 to 3 percentage points in the government’s funding proposal, but they estimated about a 3 percent cut overall, not an increase of 0.4 percent. They described an apples-and-oranges comparison between how they calculate the total impact of Medicare reimbursement rates versus how the government does so. One difference may be that the government analysis did not reflect the 1 percent insurance tax that funds Obama’s Patient Protection and Affordable Care Act, while some analysts included it. 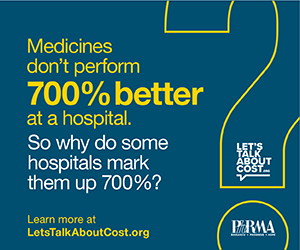 Another factor, some said, is that CMS adjusted its estimates to reflect the worsening health of some Medicare members, while analysts did not. Analyst Sheryl Skolnick of CRT Capital described the final funding announcement as being “less worse” than anticipated. “The market was assuming that the final rate would be better than the proposal, and that’s what it got,” Skolnick wrote in a note. Each year, the government releases its formulas for determining how it will reimburse the insurers for plan members’ procedures and doctor visits. Insurers use this information to decide on the markets where they will offer plans and what benefits they can provide.